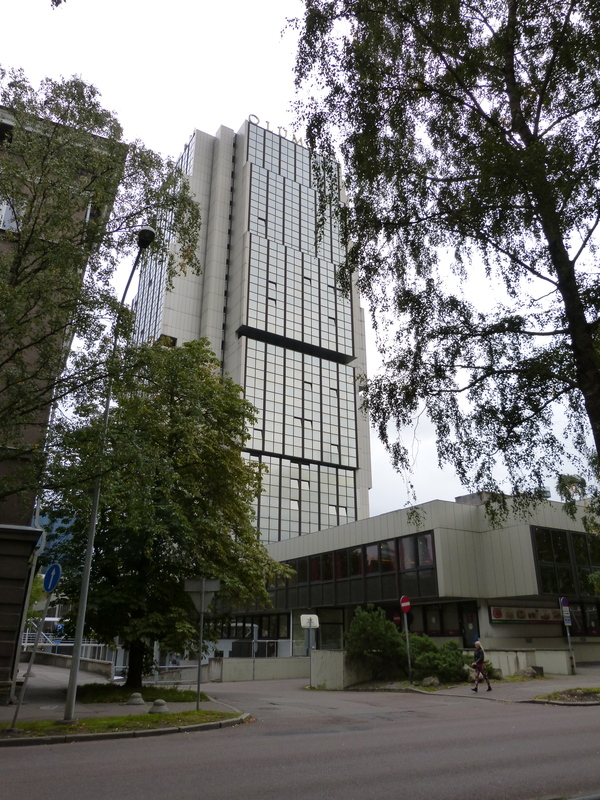 On Saturday I returned to Tallinn after a long absence. I reckon my last visit was 1997 or 98. That last visit was in mid December. It was cold and dark, and there was snow on the ground. I’d been asked to go on a lobbying trip in support of a project one of my organisations was going to tender for. Head office in Brussels set up the meetings for a Friday. I was in Vilnius that week anyway, so I just had to head north instead of home. They gave me 7 meetings all in one day. I trudged around from ministry to ministry, tired and cold. I stayed in the Olümpia on that trip. I didn’t see much of it, apart from to sleep. My first visit (1994) had been more fun (also for work, mind you) but tougher on the liver. Just as well it was only one night. Let’s leave it at that. 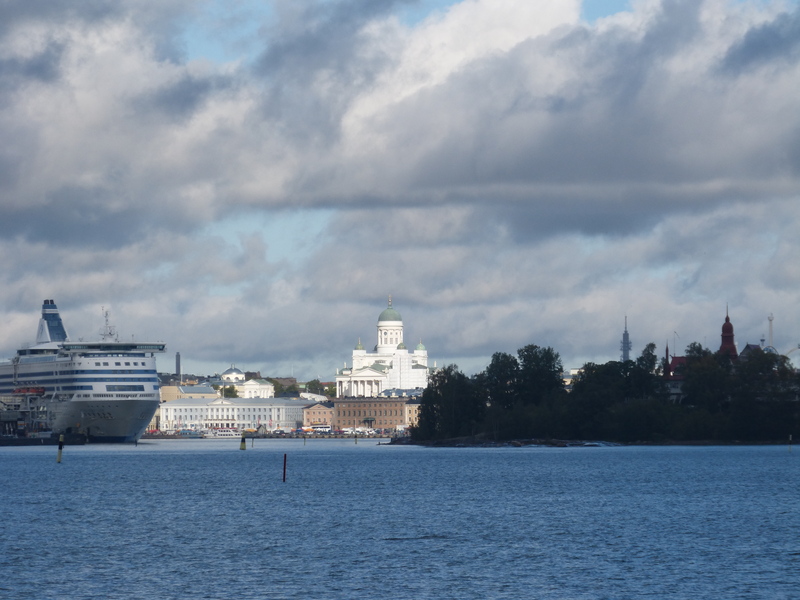 So a long weekend in Helsinki was a good opportunity to cross the Gulf of Finland on the ferry and see the city properly. The Finns still flood across at the weekend to go shopping – for alcohol in particular. I can’t speak for supermarket prices, but a beer in a Helsinki pub costing €7+ would be less than€3 in Tallinn. 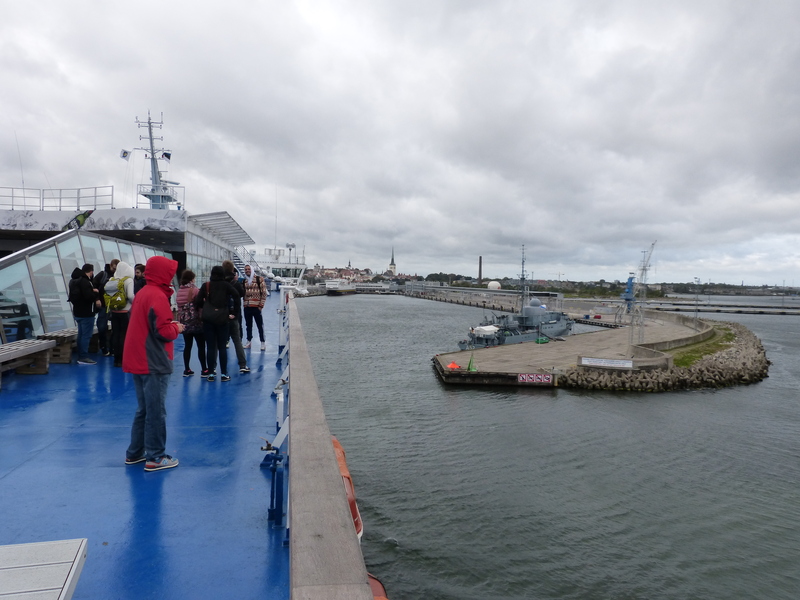 My ferry ticket with Eckerö was €25 return. You can do the arithmetic (the Finns already have). One highlight was my lunch. By 1pm that 7:30am buffet breakfast on the ferry had worn off. I was tired. It was drizzly wet. I had planned on a sandwich or pizza, but saw a nice looking place and just went in on a whim. 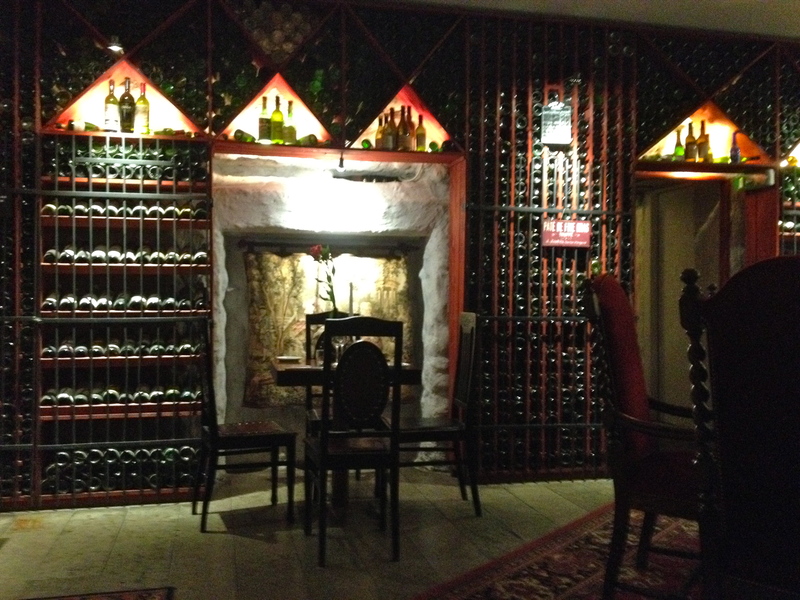 “… an historical and elite restaurant which is a popular venue for high-level receptions, business meetings and family occasions. 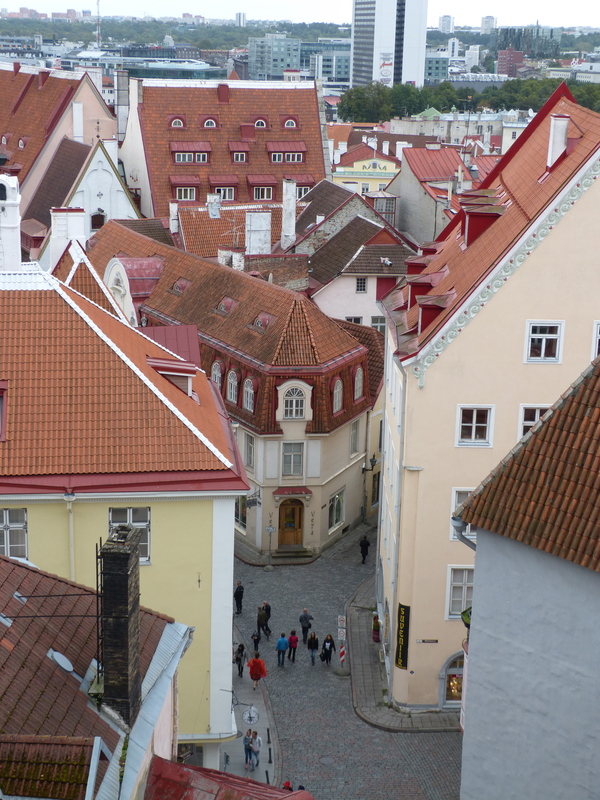 Will I get back to Tallinn? 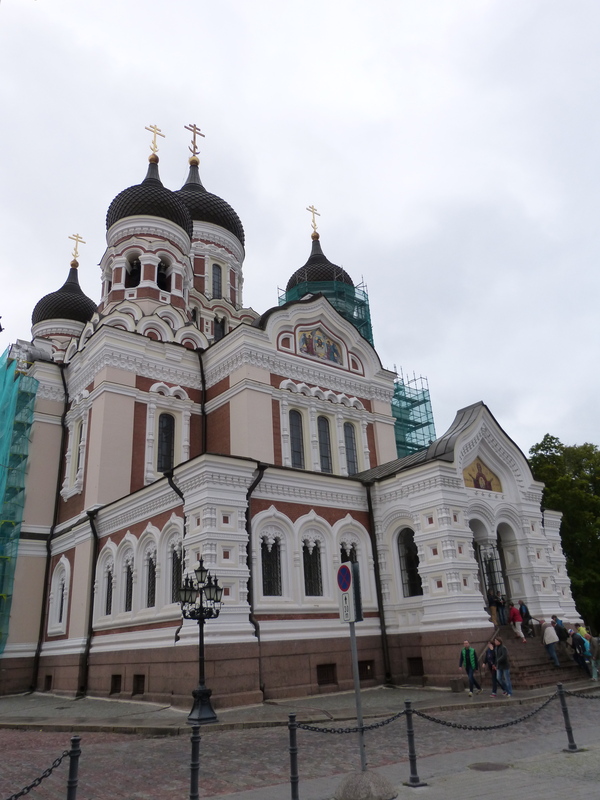 A week to see the rest of the country – Tartu and Muhu for example – would be great. Who knows? This entry was posted in Helsinki, Tallinn, Uncategorized, Vilnius and tagged business travel, Helsinki, Riga, Tallinn, Vilnius. Bookmark the permalink.